It's a rainy, dreary Tuesday here in Arkansas...aka, my favorite kind of day. It's nap time and the kids are resting/playing in their rooms and I've been cleaning the house with Pretty Little Liars on in the background (this is the only TV show I've ever been able to watch over and over!). And, as usual on a day like this, I've got a nice cup of hot tea that I've been carting all over the house. I've been looking to my twitter conversations for some post inspiration and I've recently had a few about tea. A few weeks ago, some of us were talking about our favorite types of hot tea, so I thought I'd share mine here. 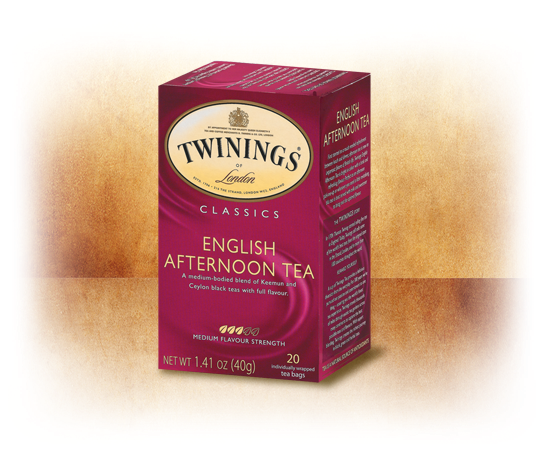 Years ago I discovered Twinings tea and I was instantly hooked. At the time, it wasn't sold anywhere near us, so I ordered it online. 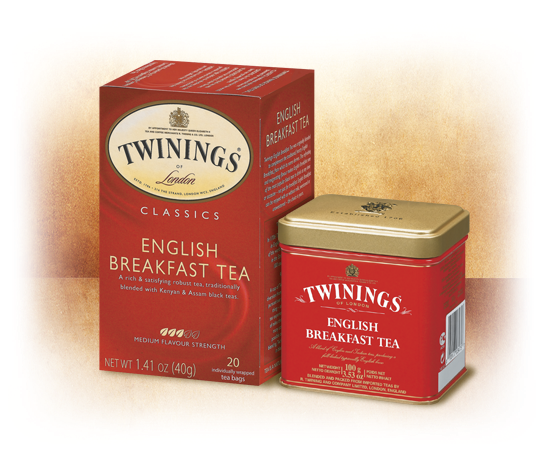 English Breakfast was the first type I purchased and I loved it. It's still one of my favorites. English Afternoon is a new favorite of mine. It's still a black tea, just slightly different in flavor. 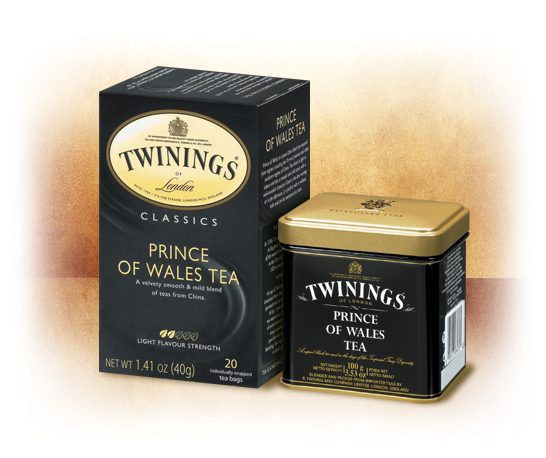 I also really love Prince of Wales. When I first ordered it, I could only buy it in loose leaf, which was fine, but now it's available in teabags as well. Chris just surprised me with 6 boxes of it! 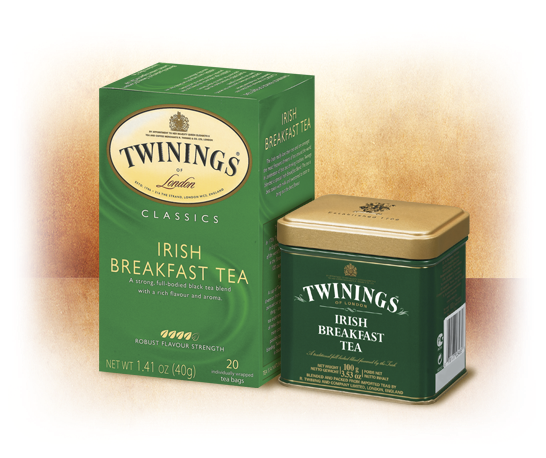 Irish Breakfast is probably my very favorite of all the Twinings teas I've ever had. Its a bit sweeter than the above mentioned teas. 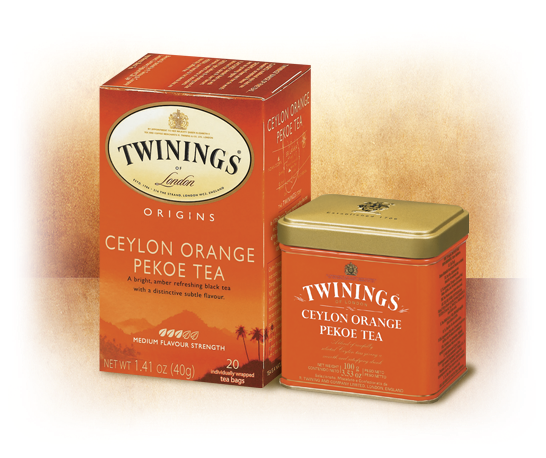 Ceylon Orange Pekoe is also really great. Apparently I have a thing for black tea, since that's what I keep listing! 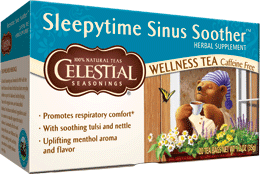 And for a non-Twinings mention, Sleepytime Sinus Soother from Celestial Seasonings is awesome! My sinuses have been crazy with all the changes in weather, and I drink this tea every night. It really makes me feel better! Also, I'm sure you've all seen the devastation caused by the recent tornados in central Arkansas. Please keep those affected in your prayers!